As promised, UK-Nigerian rapper, Kida Kudz drops a new freestyle on the instrumental of Nas 90s hit track “Hate Me Now”. Kida Kudz had a stellar outing in 2018, getting all cheques after 7 years of relevant in the industry. He has been a surprising artist who moved to the mainstream swiftly. 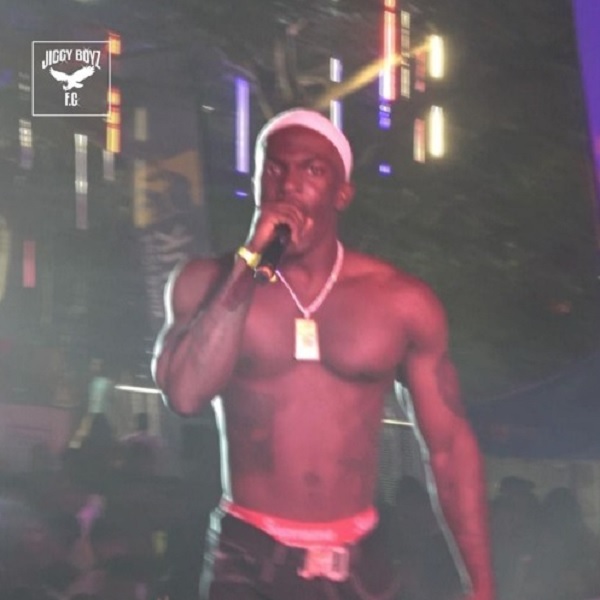 Consequently, Kida Kudz gave fans the remix to his impressive track “Again” featuring YBNL Nation Boss, Olamide and featured on Lady Donli’s track ‘Classic’, Zamir’s song ‘Dangerous’. In addition, Kida Kudz is ready for 2019. The ‘Hate Me Now’ track is originally done by Nas and Puff Daddy off Nas 90s album ‘I Am’.